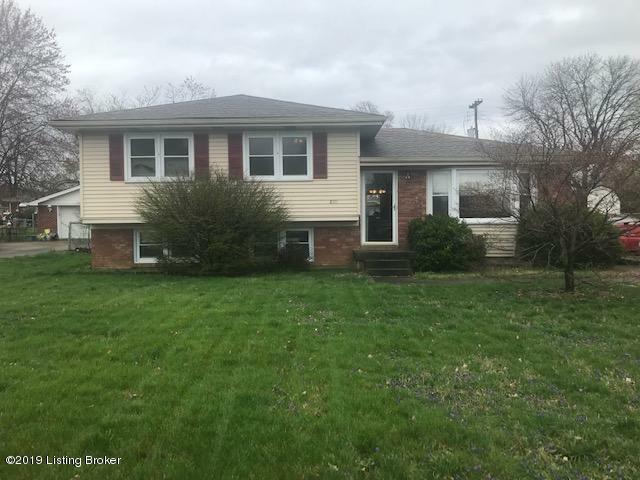 Great house ready to call Home This home has many updates and features 3 bedrooms, 1 newly remodeled bathroom and 1 half bath. large eat in kitchen. All season patio room for year round entertainment. Fenced yard. and detached 2 car garage, Roof only 6 years old.